Looking for a few places to get themed food and beverages while at SDCC? Well we’ve got a few for you! Inspired by the charm and mystery of female superheroes, and villains, Bleu Bohème will serve the Femme Fatale. 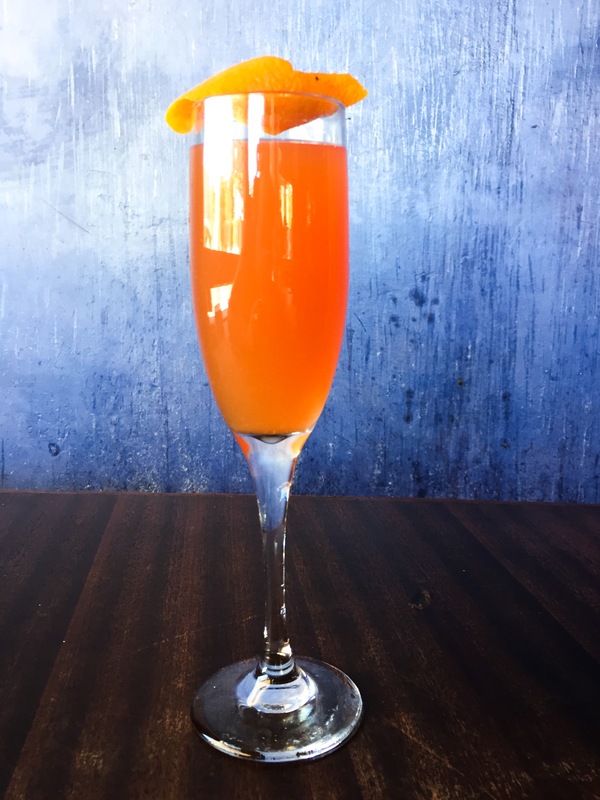 It’s made with Campari, Fernet, grapefruit juice, simple syrup and Monstarra Cava Brut. Captain Kirk learned that his arch nemesis, Khan, was no joke, and Conan O’Brien gave him a second career in stand-up comedy. To celebrate his return to the stage, BANKERS HILL BAR + Restaurant will celebrate the comedian with a Comic Khan cocktail. 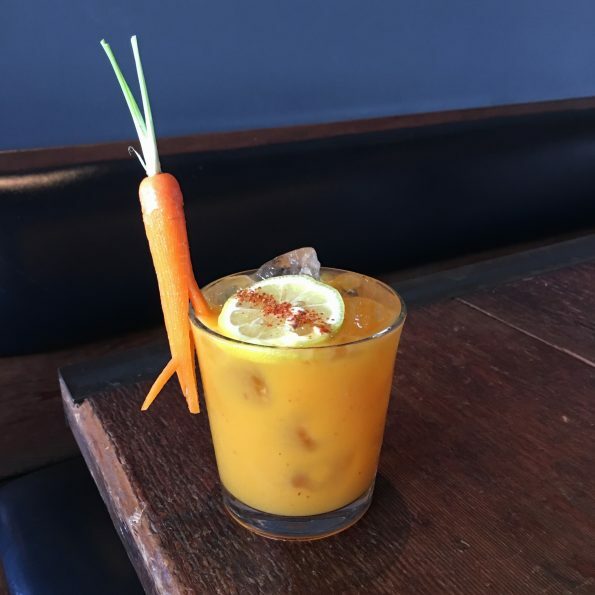 It’ s made with colors and flavors inspired by O’Brien’s famous hair, including barrel-aged Genever, Ancho Reyes and five-spice carrot honey, garnished with a carrot top and five-spice lemon wheel. 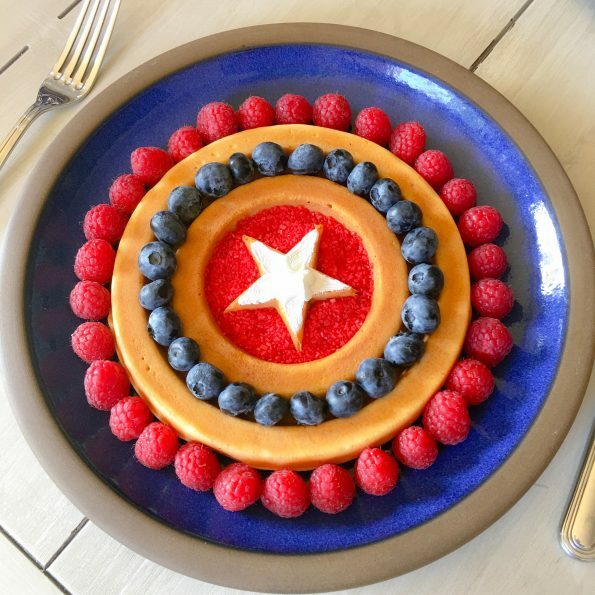 Captain America’s shield may have saved him during battles, but Cafe 222 will save hungry bellies with its new shield-inspired waffles during San Diego Comic-Con. The golden brown malted waffles will be shaped like Captain America’s famous shield and topped with fresh berries and whipped cream. They will be available on the children’s menu, and will be made in limited supply each day. Do you have a favorite place to visit during SDCC? We’d love to hear about it! Leave a comment below or use the hashtag #GeekEats!